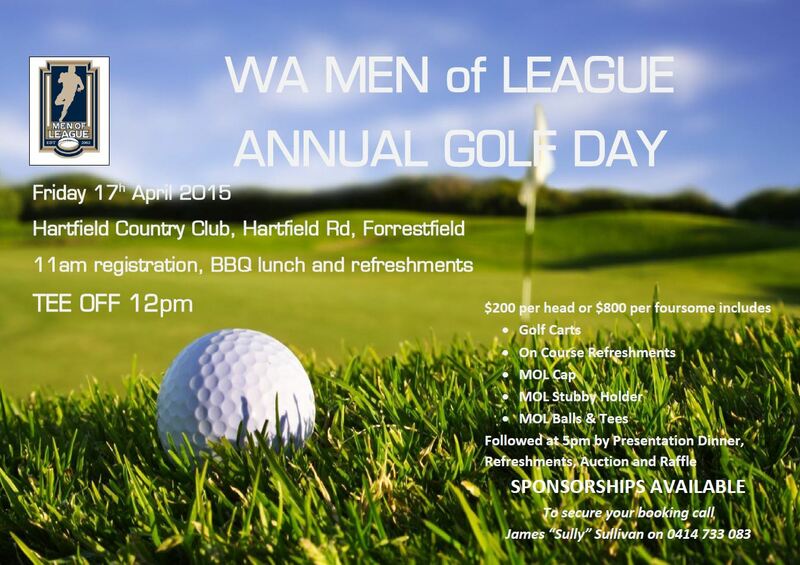 The WA Men of League are holding their annual golf day on Friday 17h April 2015 at Hartfield Country Club, Forrestfield. It is a great day, beautiful course, cold beer and all proceeds go to the Men of League Foundation. 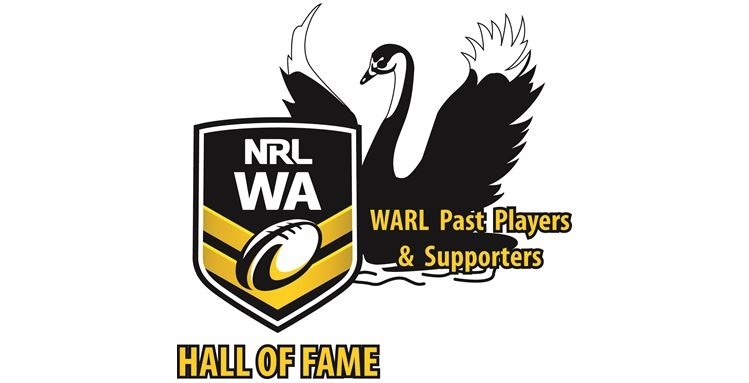 The Men of League is is a great cause and one that we, as part of the Rugby League community and past players, should get behind and support. So come on, grab three mates and get involved!!! !